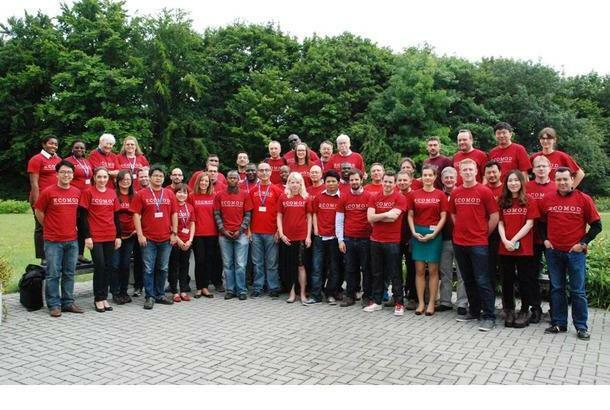 The EcoMod Summer School offers two weeks of intensive and hands-on courses on modeling and data science in Prague on June 24-28 and July 1-5, 2019. Each course is provided over five intensive days. We are also pleased to introduce new cutting edge courses this summer in data science and agent based modeling using Python, as well as SFC modeling using EViews. 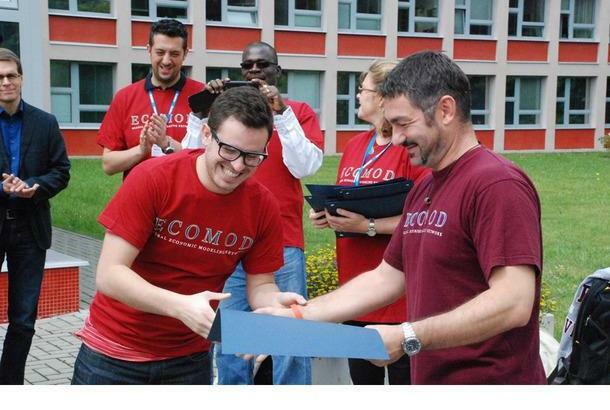 All EcoMod courses are fully practical and provide hands-on experience through intensive use of exercises on the computer. Participants actually build the models step-by-step with individualized guidance from instructors: from small to large scale and from simple to complex structure. A discount of $500 is offered on the regular fee, and $400 on the university fee for registrations and payments completed by May 15, 2019. Intensive course at the introductory level. This course is tailored for professionals involved in economic forecasting and policy analysis in the central banks, ministries, research organizations, and international institutions. Intensive course at the advanced level. This course is only accessible to those who have some experience in dynamic general equilibrium modeling with GAMS and to the EcoMod alumni. Intensive hands-on course at the introductory level. The course provides theoretical foundations and hands-on experience in building and using microsimulation models for tax, pension, health care and social benefit policies. Intensive course at the advanced level. 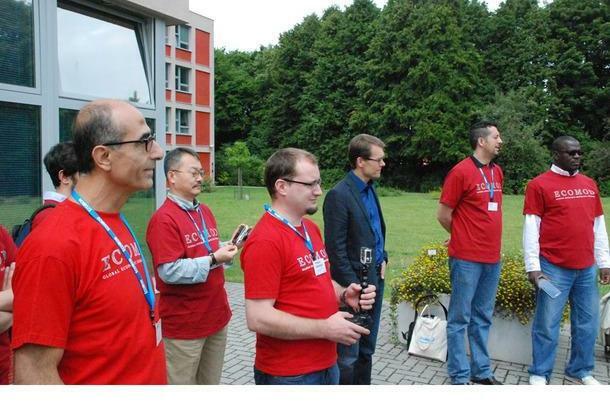 The course will focus on modeling energy and greenhouse gas emissions. This course is only accessible to those who have some experience in general equilibrium modeling and to the alumni of the EcoMod Modeling School. Intensive course at the advanced level. 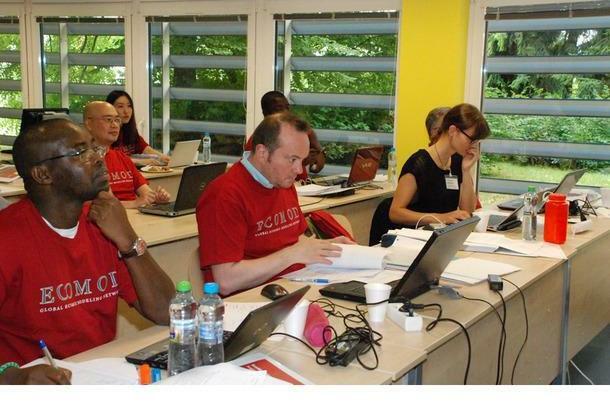 The course will focus on multinational and multisectoral modeling with imperfect competition and intertemporal dynamics. This course is only accessible to those who have some experience in general equilibrium modeling and to the alumni of the EcoMod Modeling School or on-line courses. Intensive and hands-on course at the introductory level.The course is aimed at participants who have no or little experience with agent-based modeling but have knowledge of programming in python. Intensive and hands-on course at the introductory level. The course will introduce all the basic techniques of machine learning using Python, Keras and tensorFlow. As data become available faster and in huge quantities, businesses and governments require new analytical methods. Big Data and Machine Learning became essential for economics, finance, government and businesses to learn about. Intensive hands-on course at the introductory level. The course provides theoretical foundations and hands-on experience in building dynamic stock-flow-consistent (SFC) models which integrate real and financial markets. The GVAR model is a compact model of the world economy designed to explicitly model the economic and financial interdependencies at national and international levels. 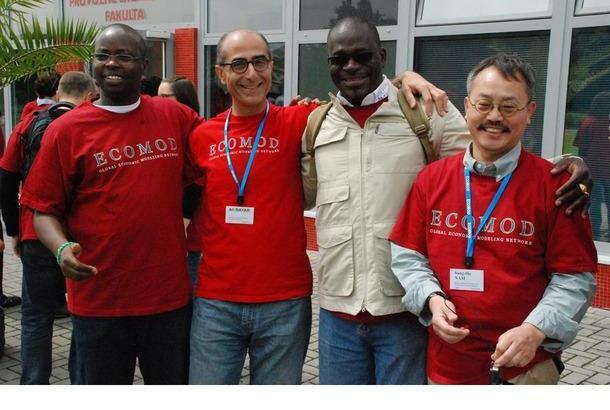 EcoMod offers a limited number of partial scholarships to candidates from developing countries and transition economies.